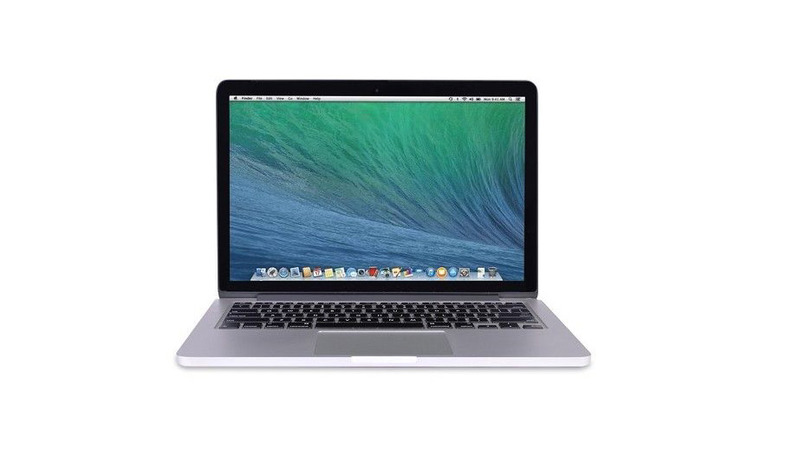 The Apple MacBook Pro A1398 (MJLQ2LL/A) Refurbished Laptop 15" Core i7" 2.2 15-Inch features a 22 nm "Haswell/Crystalwell" 2.2 GHz Intel "Core i7" processor (4770HQ), with four independent processor "cores" on a single silicon chip. 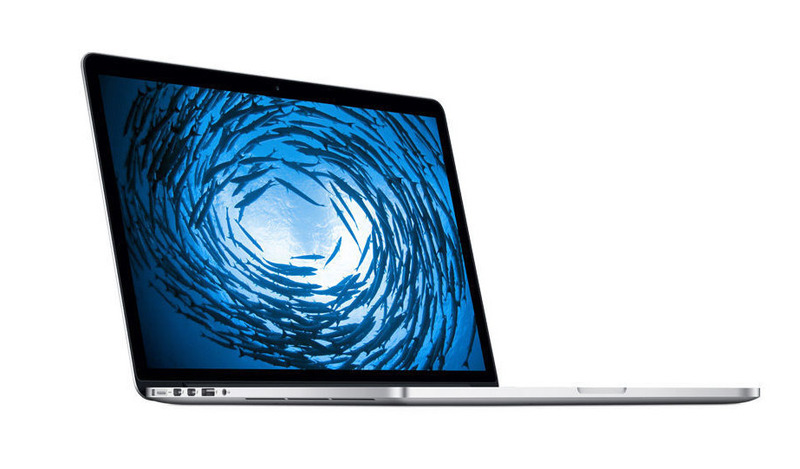 The rebuilt and recertified Apple laptop's Thunderbolt technology lets you connect high-performance peripherals to a single port, and transfer files at super speeds. And you can make astonishingly crisp HD video calls with the new built-in FaceTime HD camera. Model Apple Macbook Pro A1398 (MJLQ2LL/A) Refurbished Laptop 15"